It's no secret that Yosemite National Park hosts some of the greatest views that exist, but for most, they will only experience those views during the crowded summer months. 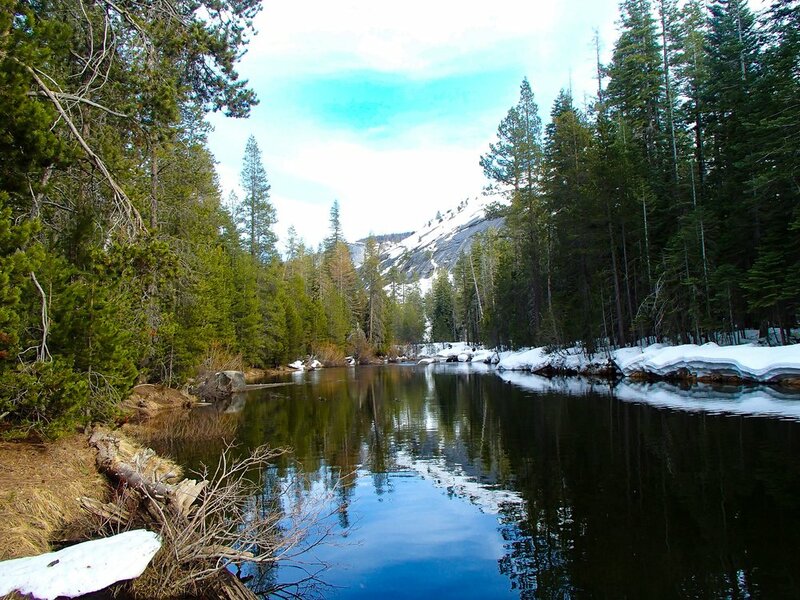 If you've never enjoyed the peaceful serenity of Yosemite during winter, your experience is not yet complete! 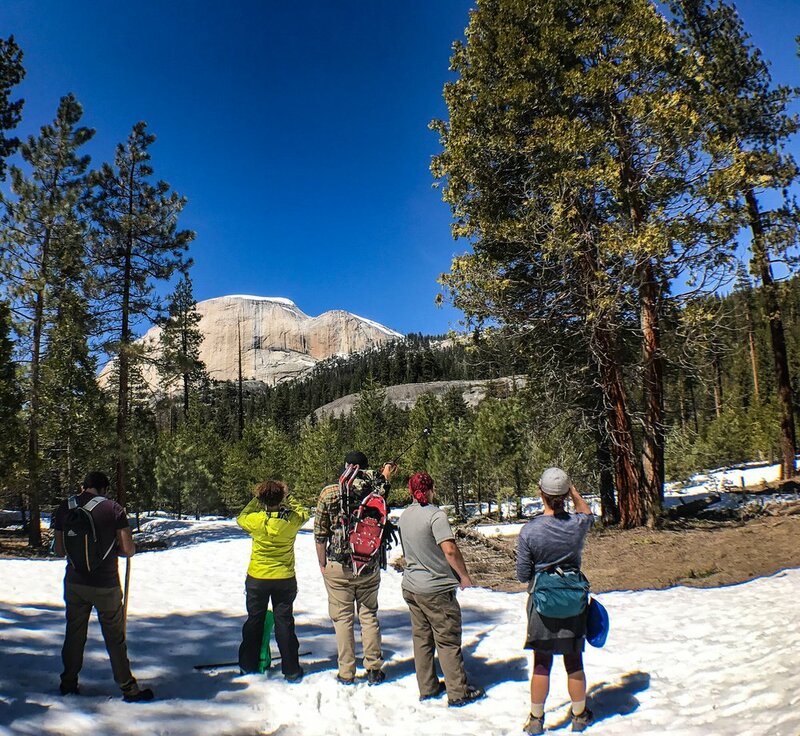 We will guide you on routes that are safe, fun, and offer the best views of the iconic granite rockscapes, and you'll see why winter is our favorite season to trek Yosemite. If you have never snowshoed before, no problem! No gear? No problem! Never backpacked before? Also, not a problem! While the routes aren't technical, treacherous, or extremely difficult, just know that snowshoeing requires more energy and activity than traditional hiking. We are expecting to cover around 4-5 miles a day as well as an overall elevation gain of around 2000 feet. We rate our adventures on a 1-5 scale with 1 being the easiest and 5 being the most strenuous. 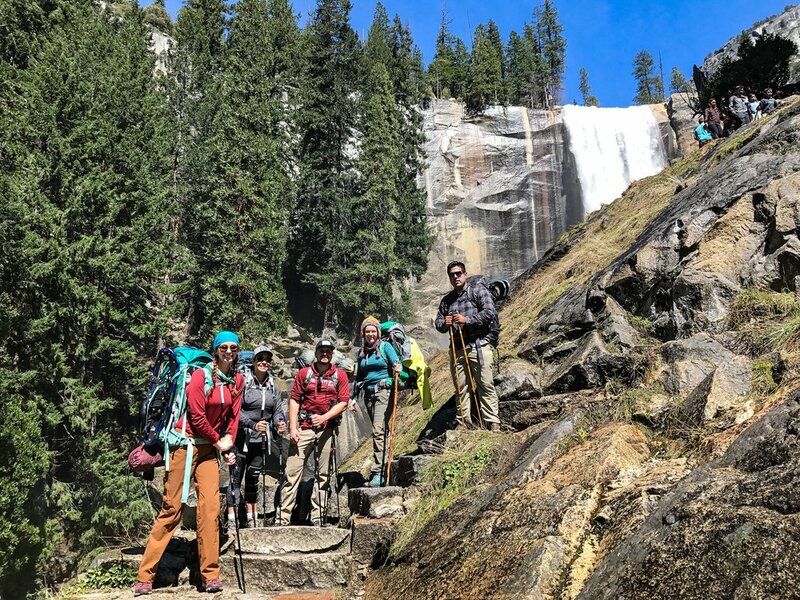 This is a level 4 adventure where we recommend this hike for those who have experienced hiking at higher elevations and or have been handling their own recent day hikes. While previous backpacking experience is not necessary, a little bit does help. Hiking in the snow, even with snowshoes is more physically exhausting than dry ground.